Children were admitted in 15 heath care centres across the state following increasing cases of acute malnutrition and other diseases in the state. 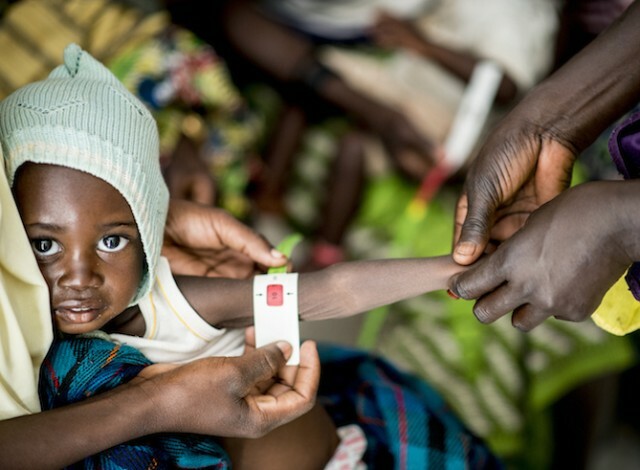 No fewer than 30 children have been confirmed dead while more than 2000 others are currently receiving medical attention in various medical centres across Nasarawa State as a result of acute malnutrition that hit the state in the past three months. Nutrition Officer in the state Primary Health Care Development Agency, Hajiya Halima Yusuf, disclosed this at a two-day meeting of the state committee on Food and Nutrition in Lafia. According to Yusuf, the children were admitted in 15 heath care centres across the state following increasing cases of acute malnutrition and other diseases in the state. She said the agency has embarked on an intensive Community Management of Acute Malnutrition Programme in order to reduce the outbreak in the state. Also speaking on the issue, the state Coordinator of the Committee on Food and Nutrition, Mr Abdul Osama, stressed the need for more campaigns on the importance of nutritious food. On his part, the state chairman, Committee on Food and Nutrition, Emmanuel Alidzi, called for urgent action to check increasing cases of acute malnutrition in the state.